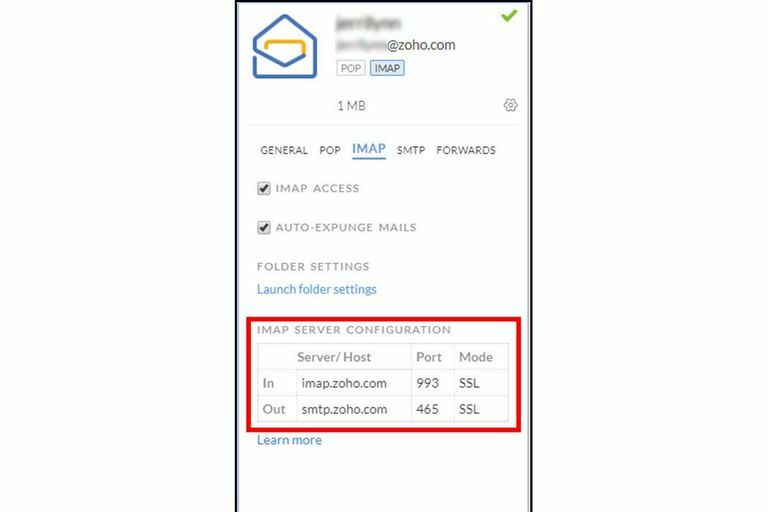 What Are the Zoho Mail SMTP Settings? If you have multiple email accounts, sometimes the best way to manage them is to consolidate them all into a single account. Instead of deleted all your other emails address, however, you can use the SMTP mail settings to pull mail into an email program (like Outlook or iMail). Fortunately, it's not hard to set up, if you have the right SMTP settings. We've listed the Zoho Mail SMTP server settings for sending mail through Zoho Mail from any email client below. Zoho Mail Exchange ActiveSync server settings.